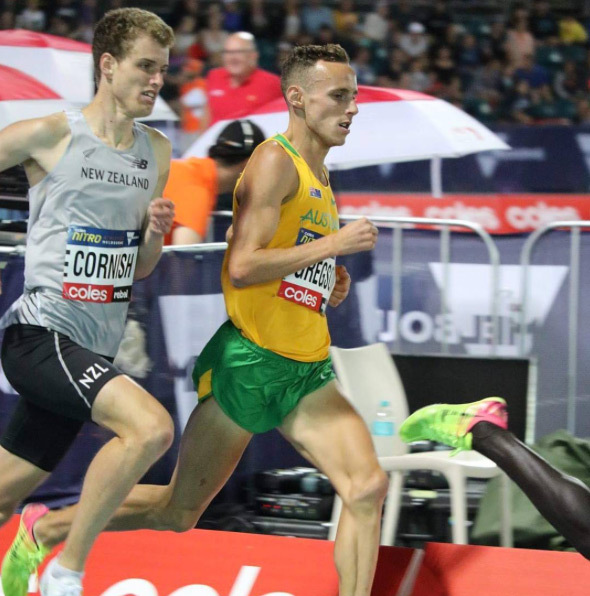 Tim Cornish represented team New Zealand at Melbourne’s Nitro Athletics series. 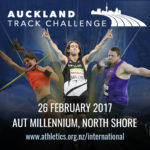 He shares his experiences and successes and plans for the coming NZ track season. 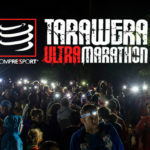 We also catch up on news from the Tarawera Ultra, Coast to Coast and local athletics. 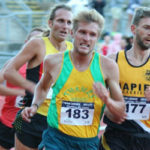 This entry was posted in Kiwi Running Show, Uncategorised and tagged athletics, Nitro Athletics, Tarawera Ultra, Tim Cornish, ultra marathon. Bookmark the permalink.